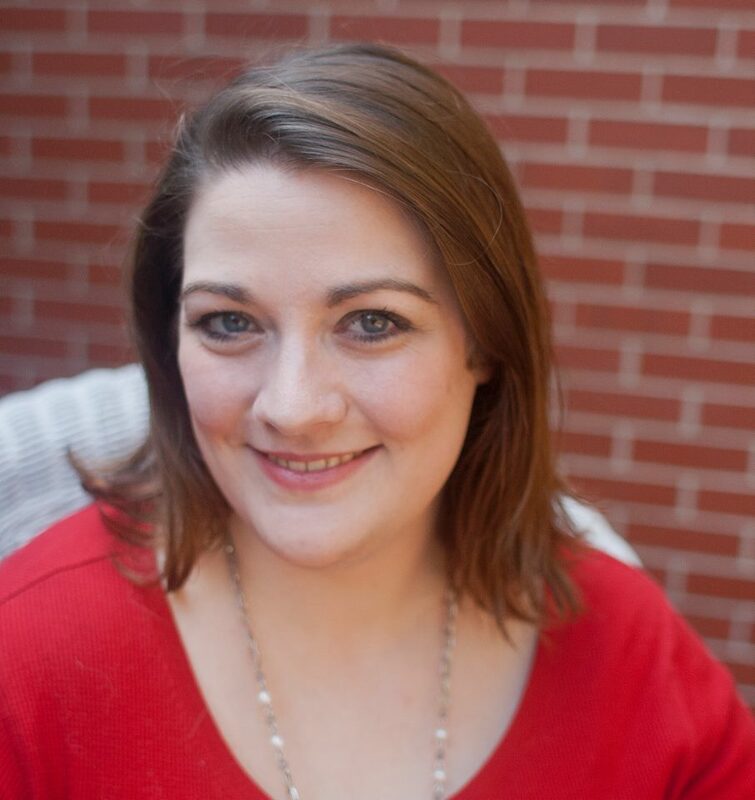 Author Laura Chapman on why she reads, writes, and needs chick lit! I’m thrilled to welcome author Laura Chapman to the Celebration of Chick Lit Tour! Like my heroine Kim Long, Laura was a book blogger before she published her own novels ,and she helped inspire my Blogger Girl series. Thanks, Laura! Oh, and her second novel, The Marrying Type was one of my favorite chick lit novels of 2015…And, guess what, it’s on sale for 99 cents!! When Meredith invited me to write about why I love to read and write chick lit, I jumped at the chance. I’ve been a fan of the genre since high school, which was when I picked up Bridget Jones’s Diary by Helen Fielding. It was love at first sight. I couldn’t get enough of quirky, relatable main characters who made me laugh at myself. And I couldn’t resist hunky love interests that made my toes curl and heart pitter patter. Once I’d worked my way through both of Bridget’s stories, I had to find something else. That led me to Ralph’s Party and Thirty-Something by Lisa Jewell, which continued on with a series of stories by Meg Cabot and on to my serious love affair with every book by Sophie Kinsella out of college. With a storied romance that spans more than a decade, I was ready to write my love letter to these classic stories, which has carried on to my new favorite authors, like our hostess with the most-est. But then I turned on the news. It wasn’t a good day in our world. There were stories about plane crashes, murders, nasty rhetoric, and a whole lot of hate. There were headlines about terrorism, racism, sexism, and a lot of other isms that make it hard to keep a positive outlook on our world. Sometimes it seems like the only way to avoid the bad and the sad is to go into hiding and completely cut off from the world. But even if you were able to pull off something like that, it wouldn’t change the truth of what was happening. You’d just be ignorant to it. And so it was while I was feeling really sad and wondering why we even bother to pretend we live in a world with happily ever afters—or even happy for nows—that I realized why I don’t just love to read and write chick lit. I need it. In times of personal and global tragedy, we need to remember that there is good in the world. Sometimes it comes from real life. Like when a father tells his scared son that there are beautiful things in a world of bad guys (watch it here https://youtu.be/xkM-SDNoI_8). Or when you stumble upon a list of photos that will restore your faith in humanity (See them here: http://www.buzzfeed.com/jennaguillaume/moments-that-restored-our-faith-in-humanity-in-2014#.pe0OvoJYm). And sometimes it comes from reading a story where a flawed, but good at her core, heroine finds a moment of happily ever after in a world that’s often hard to understand. Maybe it’s a bit of a stretch, or even a little melodramatic, but chick lit is my dandelion in the spring. It isn’t about escapism, it’s that sometimes I need a fun story full of laughs and a happily ever after to remember that there is still good in our world. 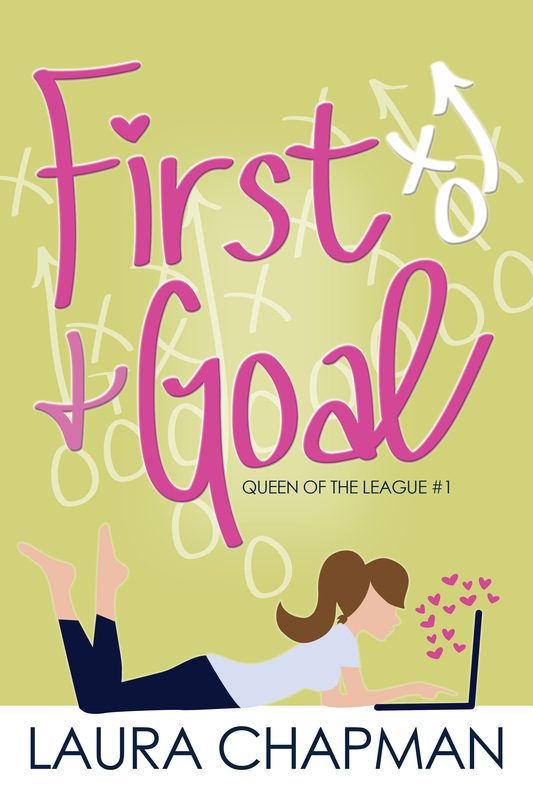 Laura Chapman is the author of First & Goal, The Marrying Type, and Hard Hats and Doormats. Her work also appears in Merry & Bright, A Kind of Mad Courage, and All I Want for Christmas, an anthology from Marching Ink. A native Nebraskan, she loves Huskers and Packers football, Netflix marathons, and her cats, Jane and Bingley. Laura is currently in pursuit of a fantasy football championship while penning her next novel. Thanks for hopping on the tour and helping me celebrating chick lit, Laura! !